It takes all sorts of promotional products to make up a promotional campaign. Just as it takes all the colours of the rainbow to make a rainbow. At Ezy Mugs we have a huge range of promotional gift mugs to suit any promotional marketing campaign. 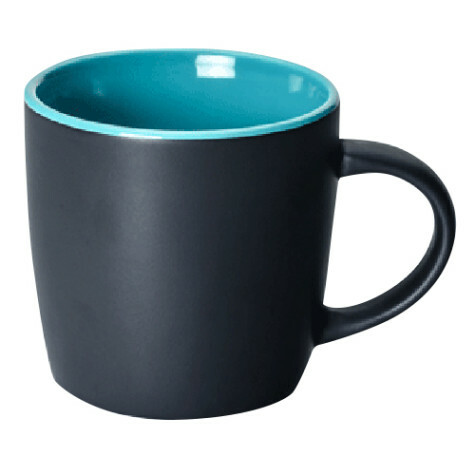 We have everything form the basic Can Mug to our multi coloured mugs like the Boston mug. We basically have a mug for any occasion and price range. However we are by no means limited to promotional mugs. As you may very well know Ezy Mugs is part of a larger group of website operated by Ezypromos. Ezypromos is a supplier of a complete range of promotional products offering everything from promotional USB flash drives to customer apparel and workwear. So no matter what promotional product or gift you are after we can find it for you. In fact no order is too small (unless there is a supplier MOQ) and no product too hard to find. We can basically get you anything. So next time you think promotional products think Ezypromos, EzyUSB, Ezylanyards, Ezypromobanks, Ezymugs, Ezycaps and if you are after a promotional agency experience then think about Brand Republic. Either way think about US!